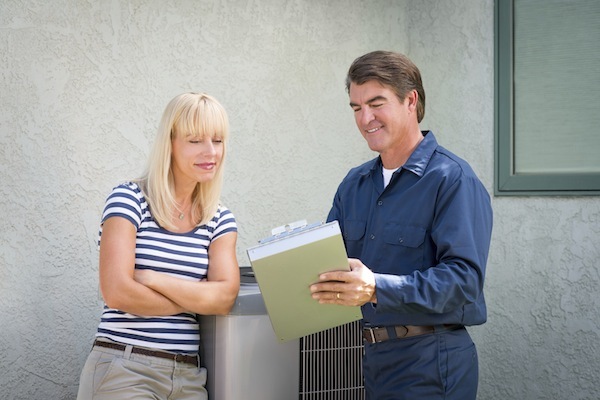 At Flanders Heat and Air Systems, we’re proud of our years of service to the area and look forward to helping you with your air conditioning and heating needs. 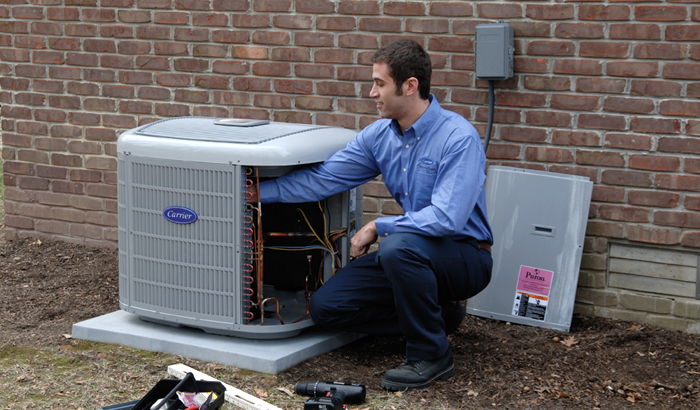 We’re pleased to serve both residential and commercial customers; each of our experts is prepared to help you with the sales, service, and installation of the comfort system that is ideal for your home or business. And be sure to ask for a free estimate. Whether it’s a new installation or routine service, our factory-trained technicians provide the expertise your comfort depends on. And at Flanders Heat and Air Systems, we repair all makes and models. 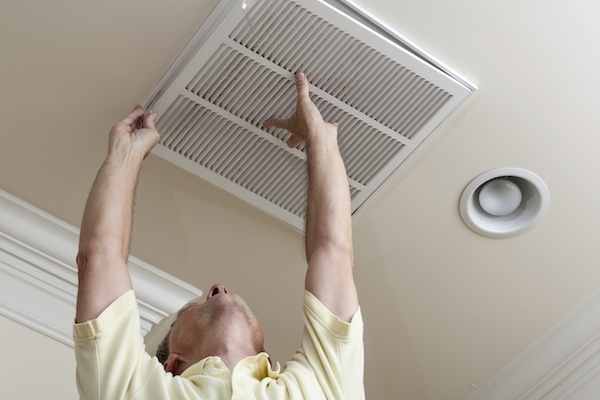 When it comes to your family, you want dependable air conditioning and heating systems that provide you with value as well as comfort. 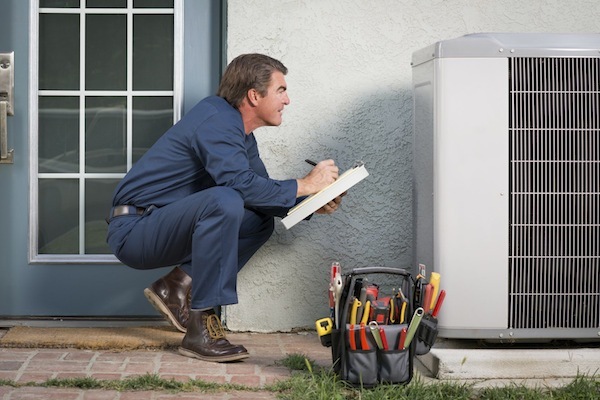 We provide fast, reliable, and dependable heating and air conditioning service. If your system needs service, we can help!